Johns Island Residence | residential | Living Roofs Inc. 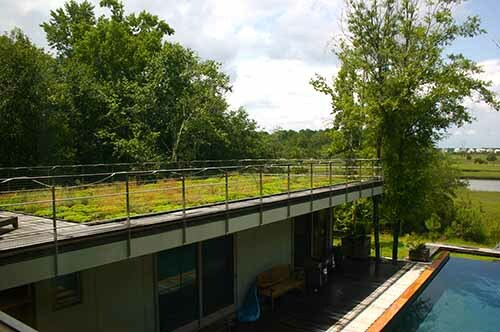 The first residential green roof in Charleston. the homeowners to walk completely around it and use the space as a rooftop terrace. 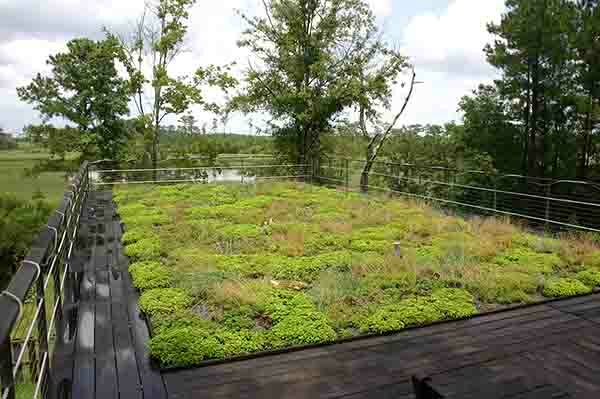 The green roof was planted with drought tolerant species of Allium, Euphorbia, Talinum, Sedum, and Delosperma. 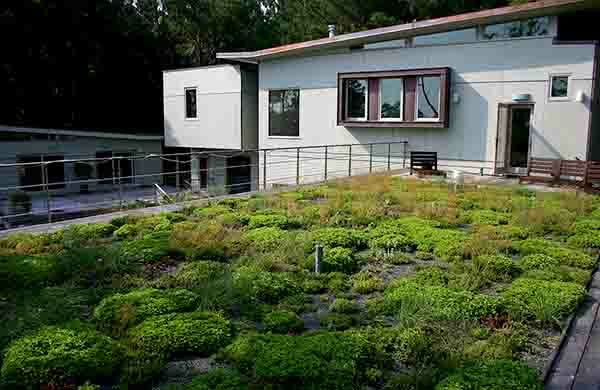 This is the first residential green roof in Charleston, SC.